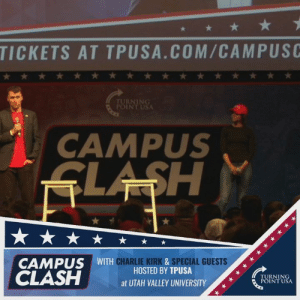 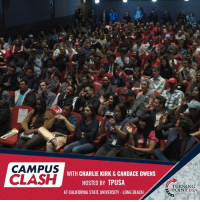 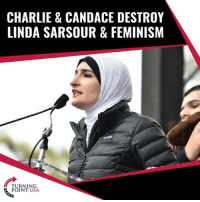 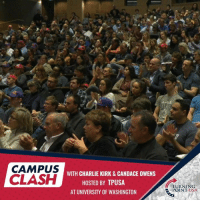 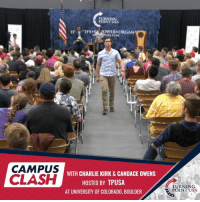 Charlie, Fake, and Feminism: CHARLIE & CANDACE DESTROY LINDA SARSOUR & FEMINISM TURNING POINT USA TRUTH! 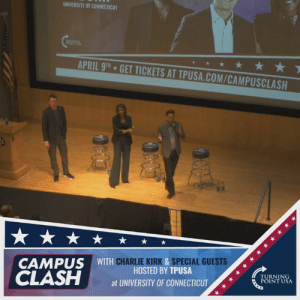 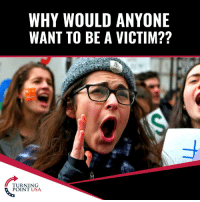 Modern Feminism Is About Teaching Women That They Are Weaker Than Men... WATCH: Charlie Kirk & Candace Owens ROAST Radical Linda Sarsour's Fake Feminism! 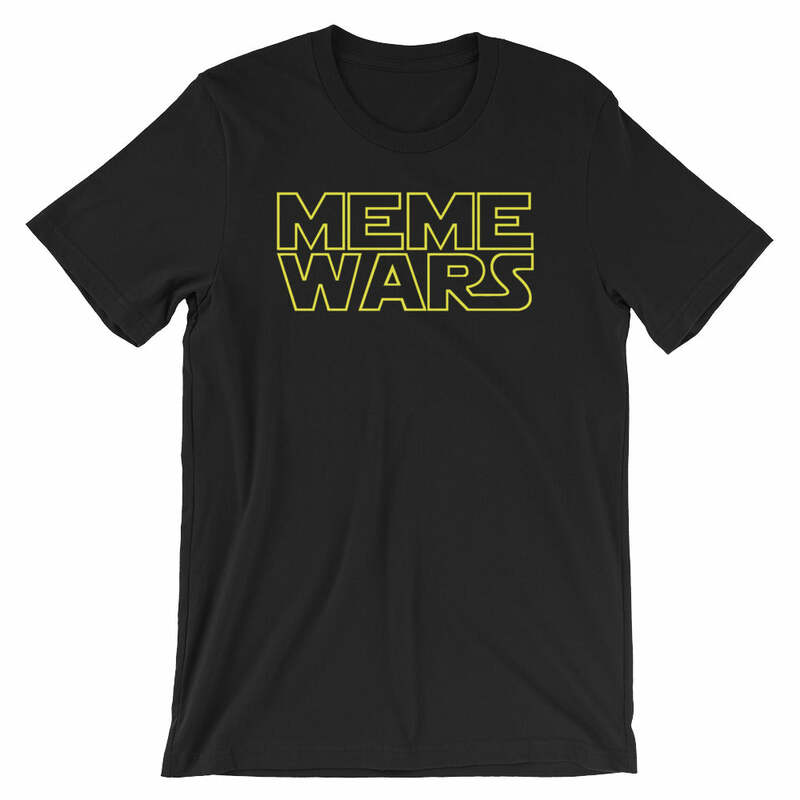 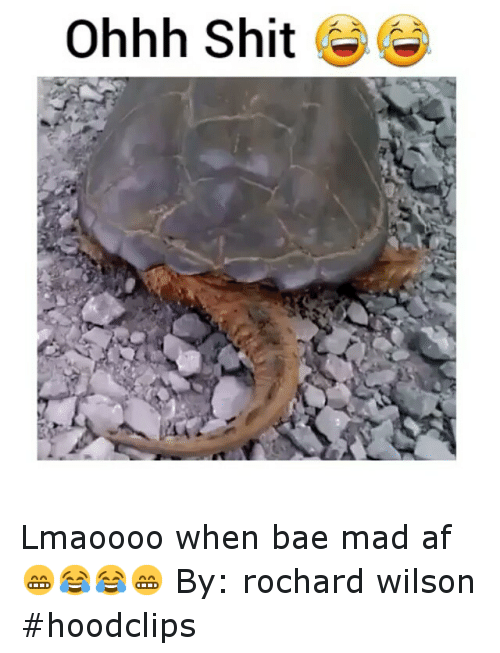 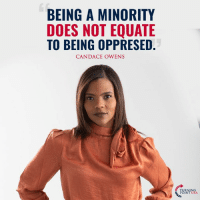 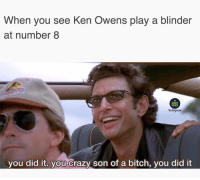 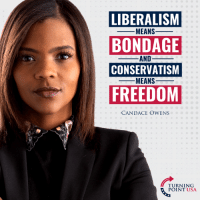 Feminism, Memes, and Nails: CANDACE OWENS: MODERN FEMINISM IS WAR ON MEN NA MOSAEE Candace Owens Nails It! 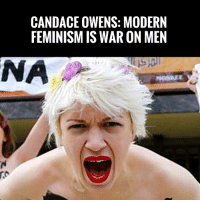 Modern Feminism Has Become A Cultural War On Men... 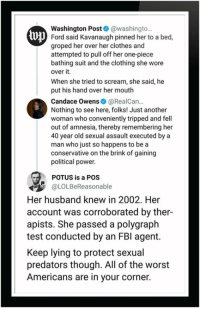 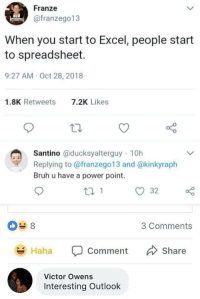 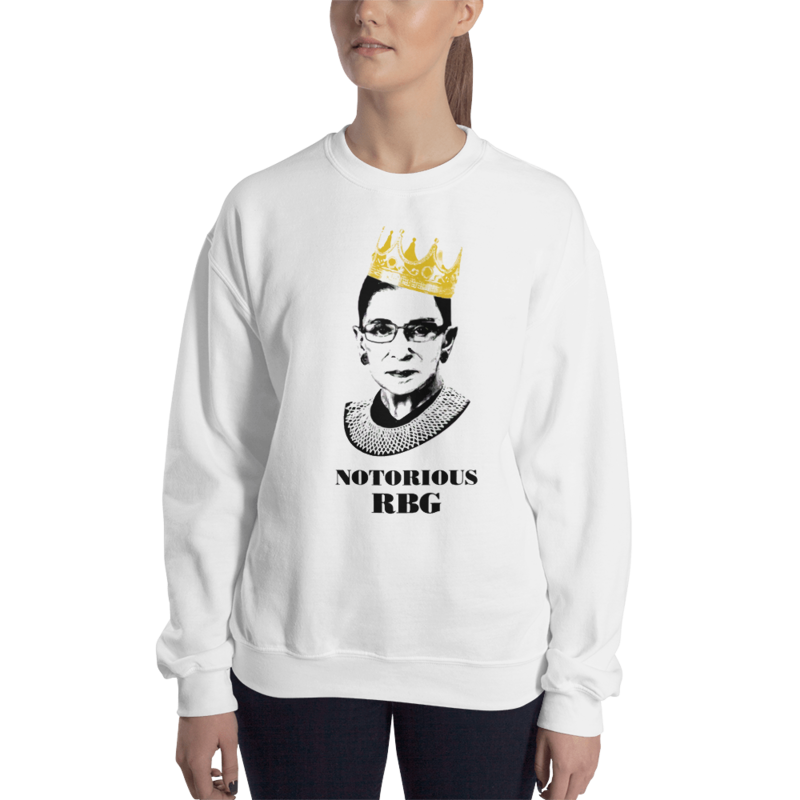 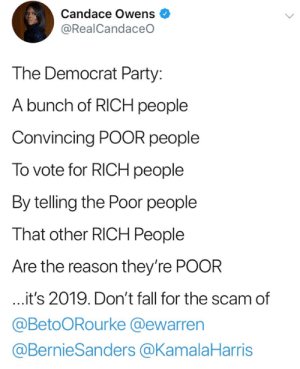 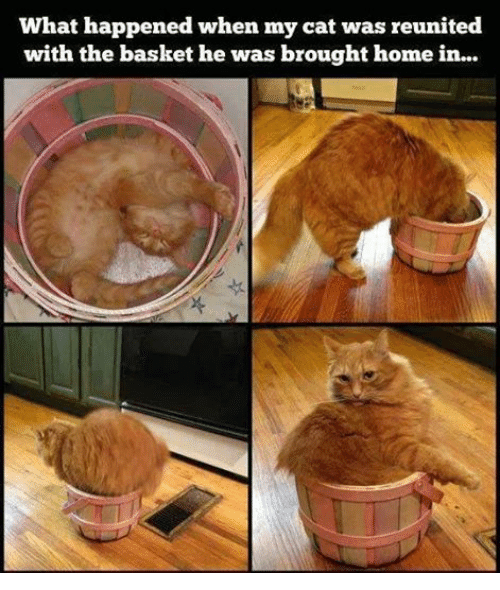 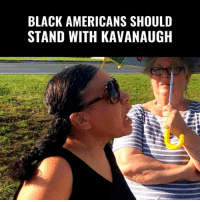 The Kavanaugh Smear Is Just One Example! 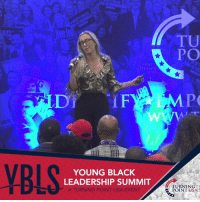 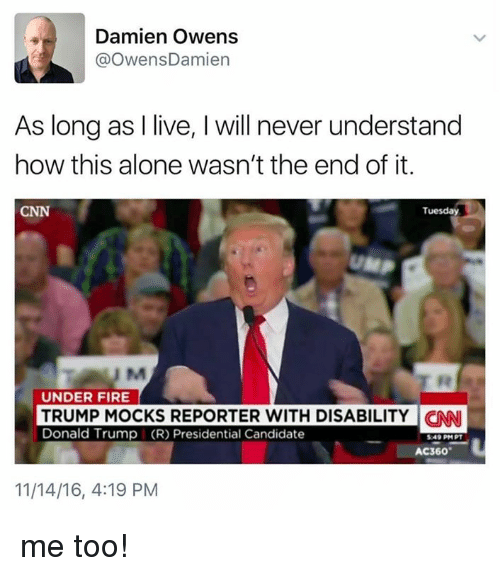 Donald Trump, Kanye, and Love: The left has become the party of hate and division. 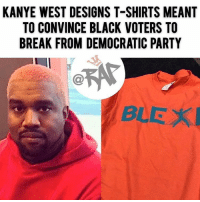 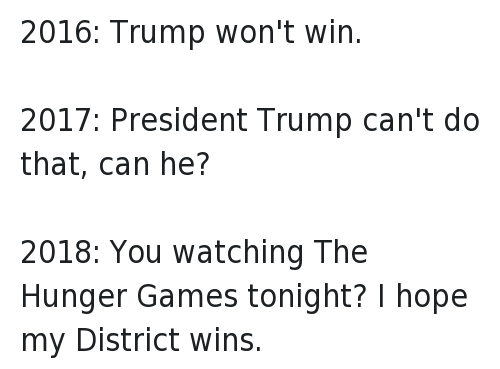 Kanye iS talking about love and unity and support for our president, who is doing a tremendous job. 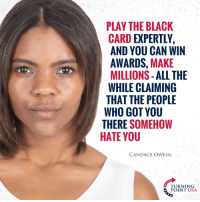 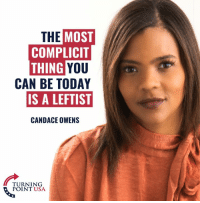 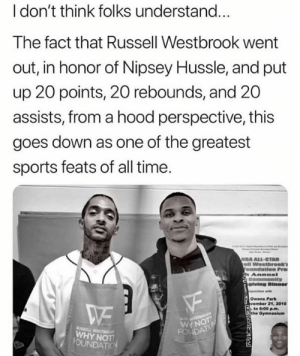 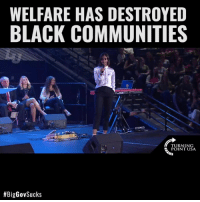 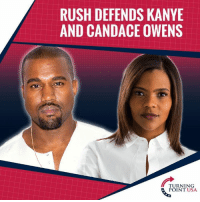 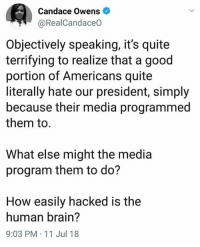 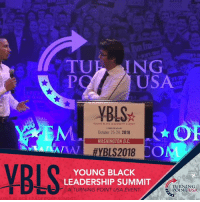 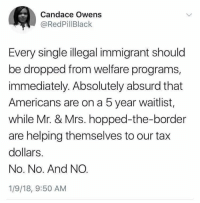 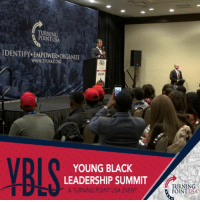 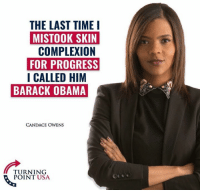 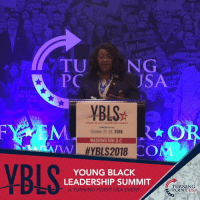 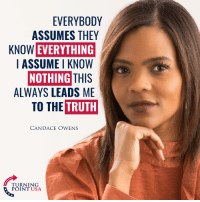 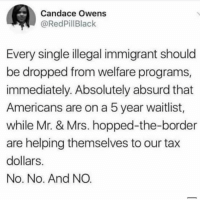 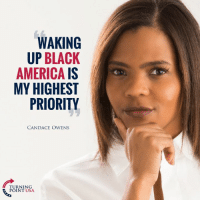 Candace Owens FOX NEWS cha n ne I The Washington Post/Contributor Candace Owens, the communications director for Turning Point USA, praised Kanye West’s meeting with President Donald Trump Thursday. 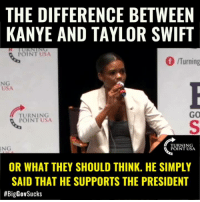 Candace Owens, the communications director for Turning Point USA, praised Kanye West’s meeting with President Donald Trump Thursday. 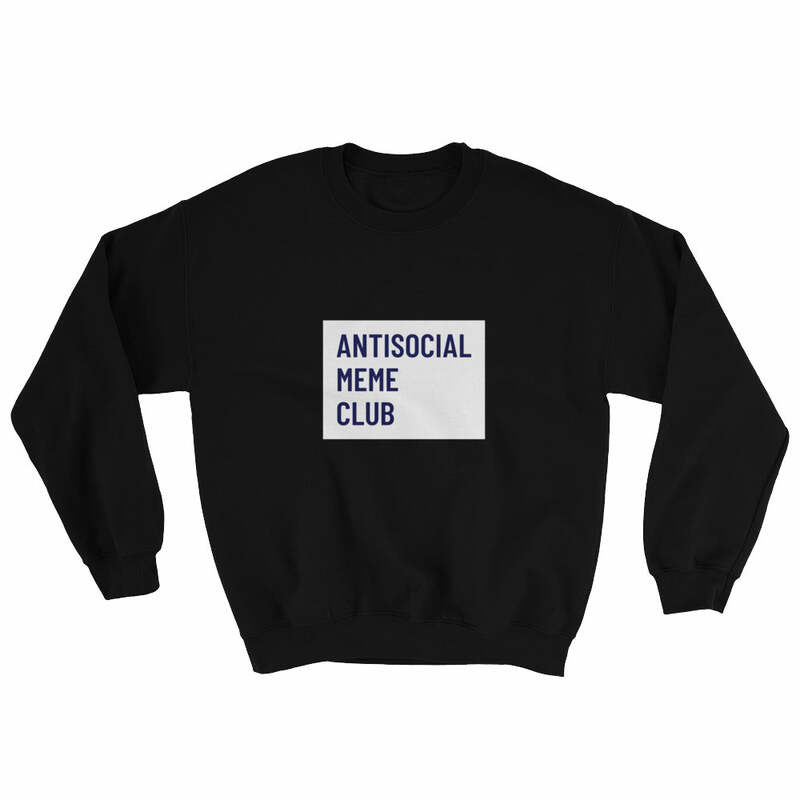 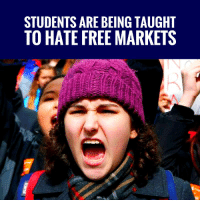 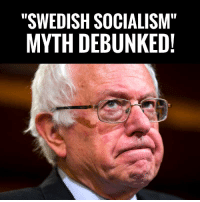 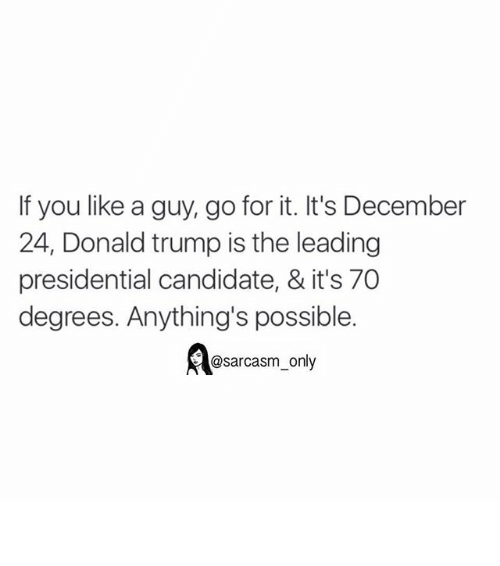 College, Memes, and School: CONSERVATIVES BIGGEST MISTAKE WAS HANDING OVER THE SCHOOL SYSTEM TO THE LEFT. 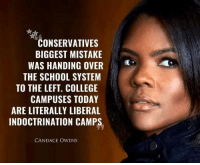 COLLEGE CAMPUSES TODAY ARE LITERALLY LIBERAL INDOCTRINATION CAMPS CANDACE OWENS Sadly accurate!